Kathleen L. Shide, M.D., specializes in radiation oncology and is certified by the American Board of Radiology in radiation oncology. Dr. Shide received her M.D. from the University of Texas Southwestern Medical School in Dallas in 1996. She completed her internship at Baylor University Medical Center and residency at the Mayo Clinic. She was appointed as Instructor of Oncology at Mayo Clinic prior to going into private practice in Fort Worth. Dr. Shide and her husband, Brendan, have three boys and she enjoys water sports, reading and cycling. Dr. Shide is a member of the American Society of Therapeutic Radiation Oncology, American Society of Clinical Oncology, American College of Radiology, American Brachytherapy Society, Texas Radiological Society, Texas Medical Association, and the Tarrant County Medical Society. She was listed as a "Top Doc" in Fort Worth, Texas magazine in 2010, 2011, 2012, 2013 and 2014. Dr. Shide was elected a member of the Alpha Omega Alpha Honor Medical Society and is a Clinical Assistant Professor of Radiation Oncology at the University of Texas Southwestern Medical Center in Dallas. 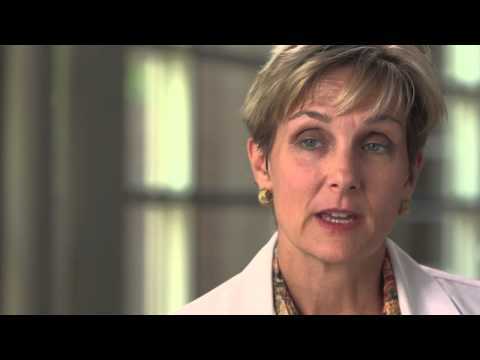 Breast Cancer Treatments with Kathleen Shide, M.D.